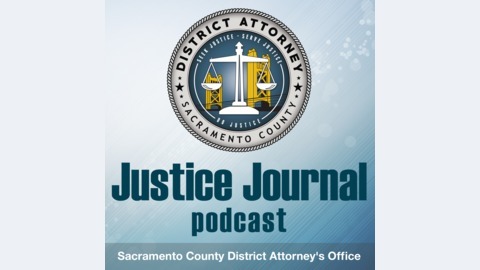 Learn about public safety issues, interesting and notable cases, and how our office is working both in the courtroom and in the community to provide the highest level of public safety through prosecution, prevention and innovation. Description: A conversation with City of Refuge Co-Founder and Refuge Housing Director Rachelle Ditmore on how the organization started, what they do and who they serve, the importance of community outreach, their partnership with the District Attorney’s Office and being a beneficiary of the District Attorney’s Public Safety and Community Improvement Fund. Show Notes: Rachelle Ditmore, co-founder and Refuge Housing director of City of Refuge, talks about how and why City of Refuge was started and who they serve through their many programs and services. She shares shining examples of how City of Refuge has impacted and changed lives. Rachelle explains how community outreach and building relationships is something they do every day, it’s not just a program or project. They work on getting to know people in the neighborhood one person at a time, and always looking to partner with other community organizations. 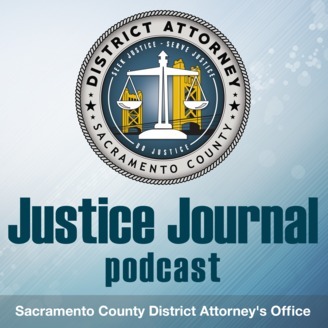 She gives background on how she was first connected with the District Attorney’s Office and the partnership that has been formed. She gives insight into how the community can improve the work being done and the most important things we can do to enhance the lives of children and everyone in our community. The conversation shifts to Motel 6 MOU and the community investment Motel 6 made through the District Attorney’s Public Safety & Community Improvement Fund. City of Refuge was selected to receive funding from this investment and Rachelle shares what that funding went toward and what it meant to receive that financial support. Rachelle reflects on challenges she has faced, how she overcomes challenges, what inspires her and what keeps her motivated. For listeners who want to learn more about City of Refuge and its programs or services or how they can help, Rachelle provides information on how people can reach them and their need for volunteer service, donations and financial support.